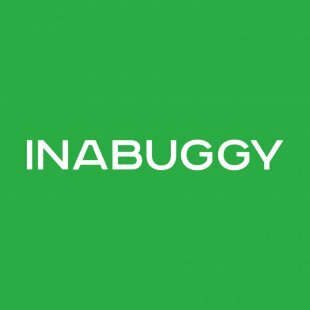 Grocery delivery service InstaBuggy has announced a name change (to INABUGGY), the introduction of a subscription box service, and a partnership with Toronto-area grocer McEwan’s Gourmet Groceries that includes cheese and deli items sourced from the Cheese Boutique. INABUGGY co-founder and CEO Julian Gleizer says the new name better reflects the company’s offering across a diverse range of categories, including pharmaceutical, pet care, alcohol and household goods. “Anything you can put into a buggy is what we’re all about,” he says. With the addition of McEwan, INABUGGY now boasts more than 20 retail partners offering more than 400,000 SKUs. 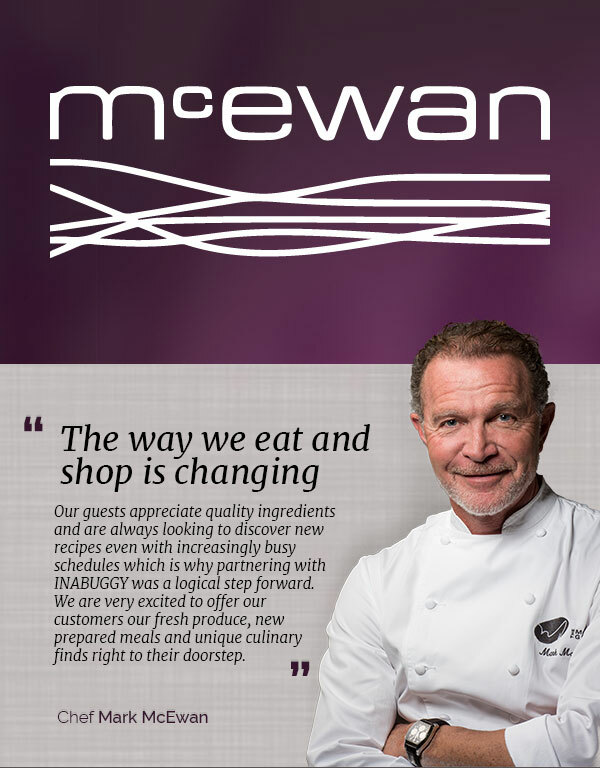 McEwan also plans to launch its own line of meal kits on the INABUGGY platform. INABUGGY has also launched a Subscription Boxes service that features weekly, bi-weekly or monthly delivery in four sizes. The subscription boxes include Vegan Essentials, Organic Fruit Box, Organic Veggie Box, Snack Boxes and Spice & Pantry Boxes, with new boxes being added. INABUGGY recently introduced a customer loyalty program called INABUX, which offers users 1% to 2% back on all purchases made on the platform. Customers can redeem the points on online orders, or cash them in when they’ve amassed $50 or more. Gleizer also says the three-year-old company’s launch in Montreal is “imminent,” making it the company’s fifth city following its expansion into Ottawa, Vancouver and Calgary within the past nine months. “We’ll be blanketing the entire country very shortly,” says Gleizer, who declined to name the company’s retail partners in the Quebec market. INABUGGY doesn’t disclose its user base, but Gleizer says 76% of its users are repeat customers, with the typical customer using the service approximately 4.6 times per month. Customers spend an average $176 per order with the company.